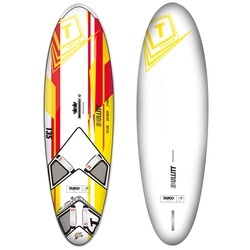 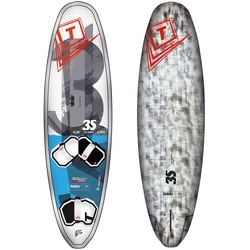 For many seasons Tabou Rocket has earned its reputation as a test winner and the genuine classic freeride board. 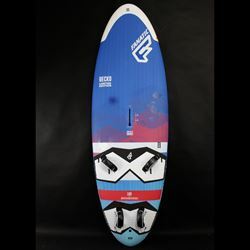 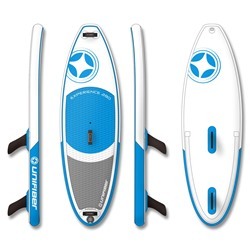 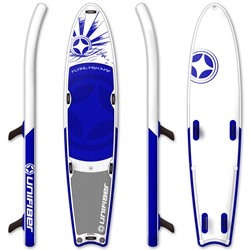 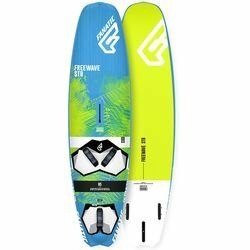 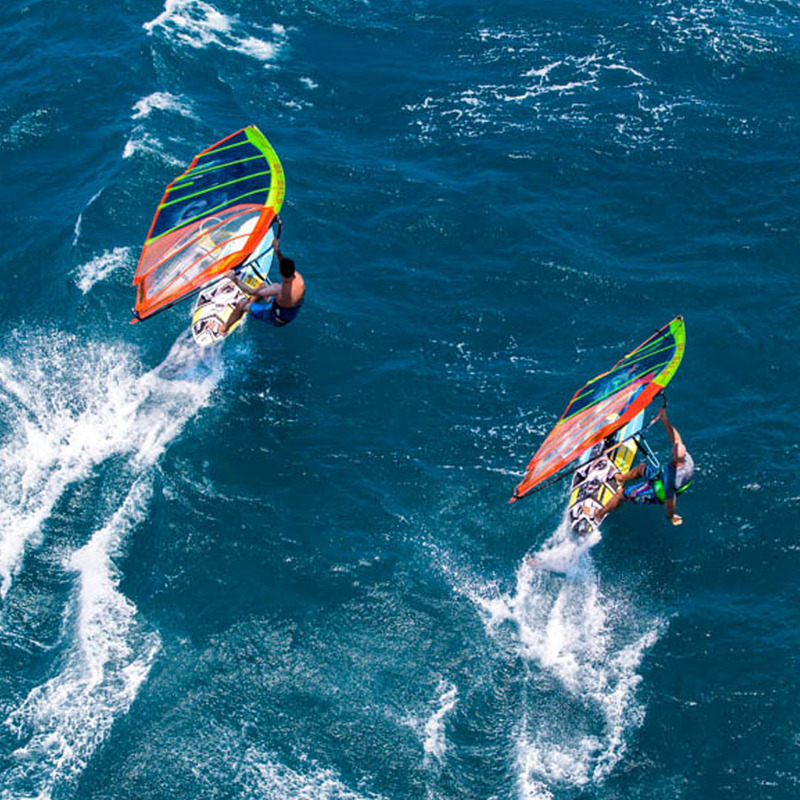 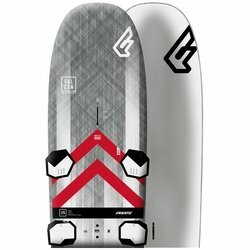 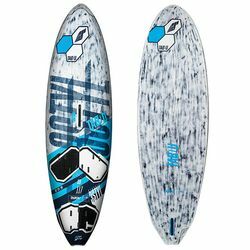 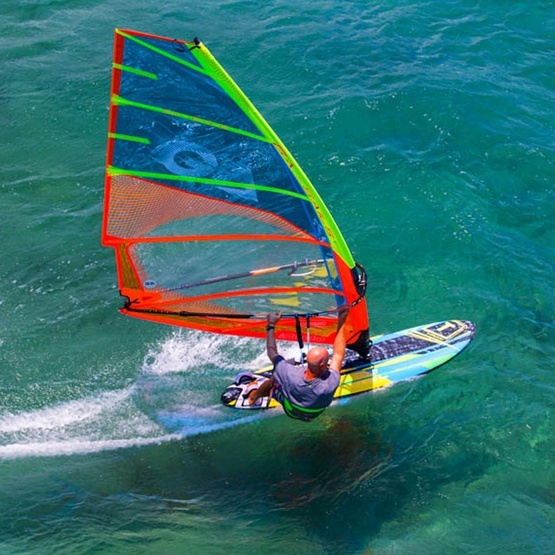 It works great with any kind of sail, from no-cam freeride to 2-cams freerace models. 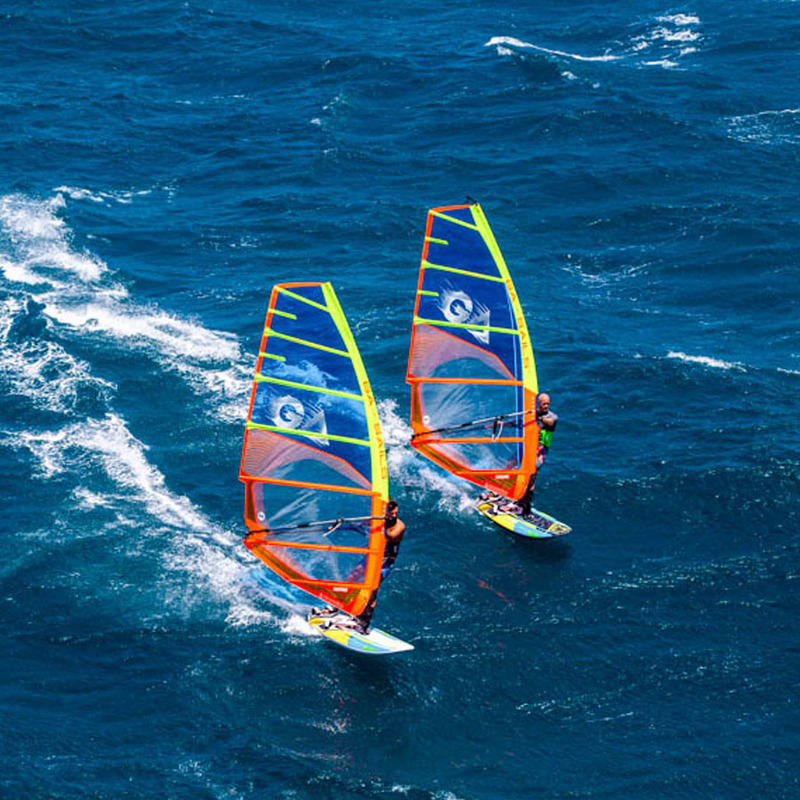 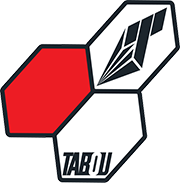 With the right shape, length and rocker line, Tabou Rocket easily planes in light or gusty wind, offering its characteristic "soft" glide over the chop. 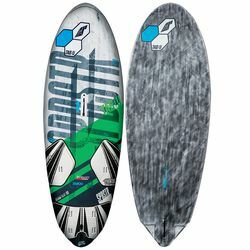 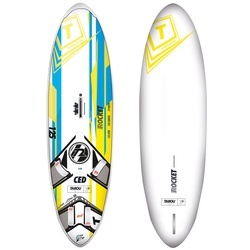 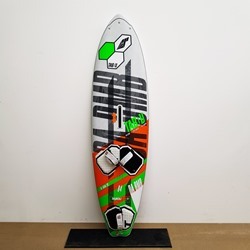 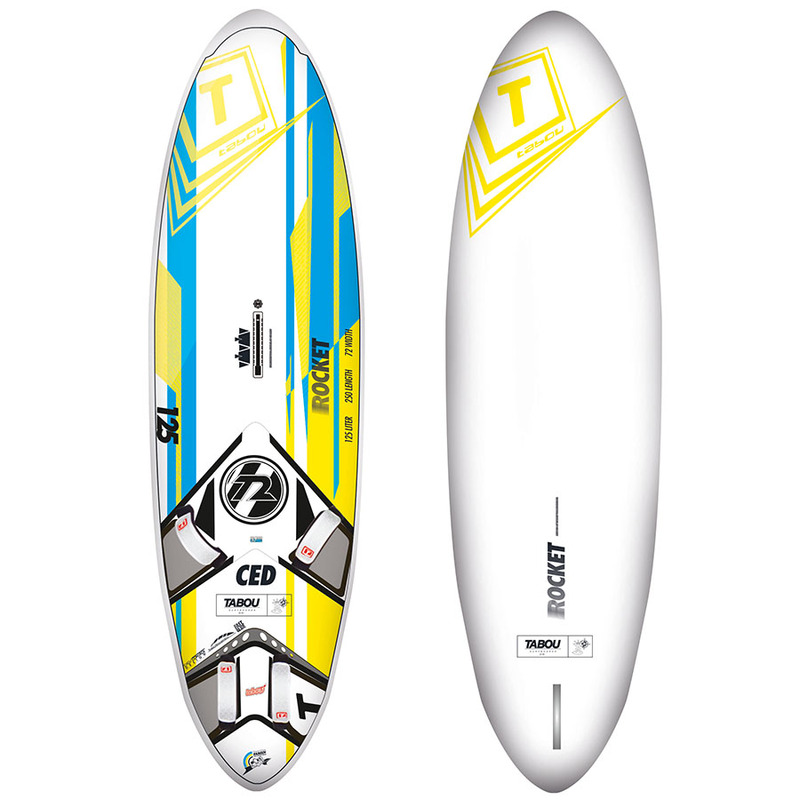 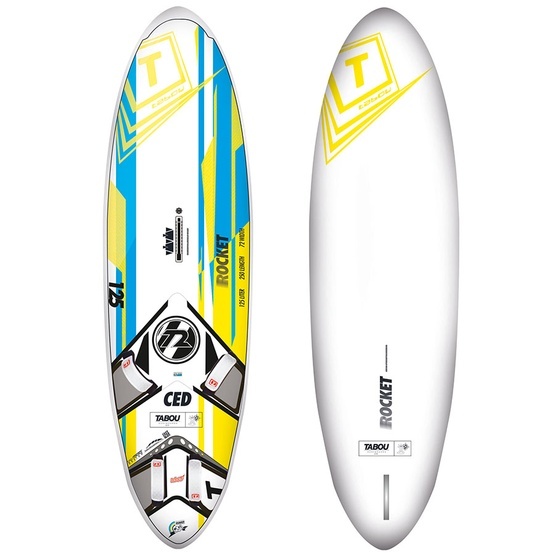 Tabou Rocket CED is a classic freeride board that provides the perfect balance of speed, acceleration, maneuverability and control.